coverage – Impressions, Perceptions and Views. Bringing hearts together: The author has successfully depicted different shades of affection in the novel by outlining relationships between parents and children, friends, family members, people belonging to different faiths and regions and giving them ample content and depth. 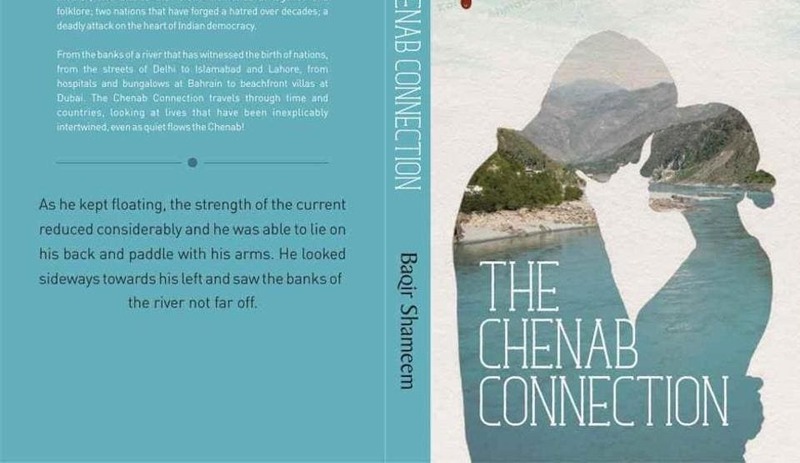 The Chenab Connection by Baqir Shameem is a chronicle of relationships that triumphs against many odds. The book opens well, with a woman at the wheel in a part of the Middle East where gunfire forms the backdrop of her going to the hospital. The frisson of fear in her mind transfers itself to the reader, especially if the reader is aware of the tinderbox situation in large parts of the Middle East and the Indian subcontinent. The serenity inside the hospital’s maternity ward creates a telling contrast, showing us how life goes on even amid an eruption of violence. A retired Indian Army Brigadier has penned a fascinating love story that traverse between India and Pakistan in the backdrop of the divisive politics that has plagued the sub-continent for decades. Brig. 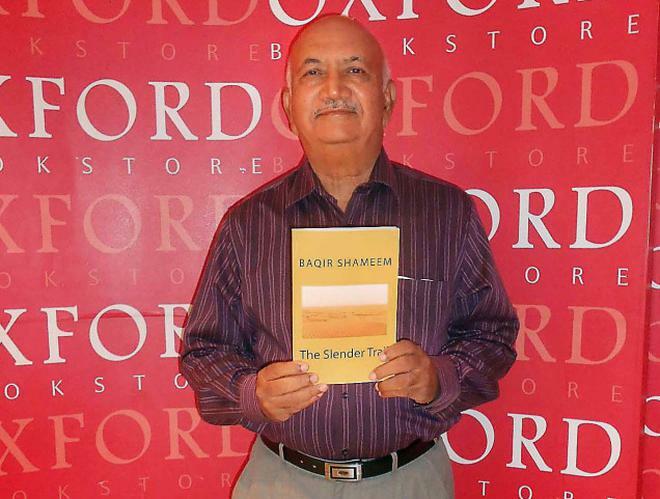 Baqir Shameem, the author of “The Chenab Connection” served in the Indian Army for over three decades and witnessed the growing cross-border conflict from close quarters. “The Chenab Connection” is a fictional love story about an Indian boy and a Pakistani girl falling in love and managing to settle down and starting a family under the looming shadow of hatred that has grown stronger over the last seven decades. It looks at the crisis and its nuances through the eyes of people who are in love; because sometimes all it takes is love to conquer all. In the case of Ravi, love makes him cross one of the most hostile borders in the world to be one with Shaheen. The book is as much a love story as much as it is a look at the divisive politics that has plagued the sub-continent for decades, where terror and subversion have become second nature for hawks who find more comfort in conflict than in peace and harmony. “Reading the book, for the first time I realised that an army man feels the same way a common man does. 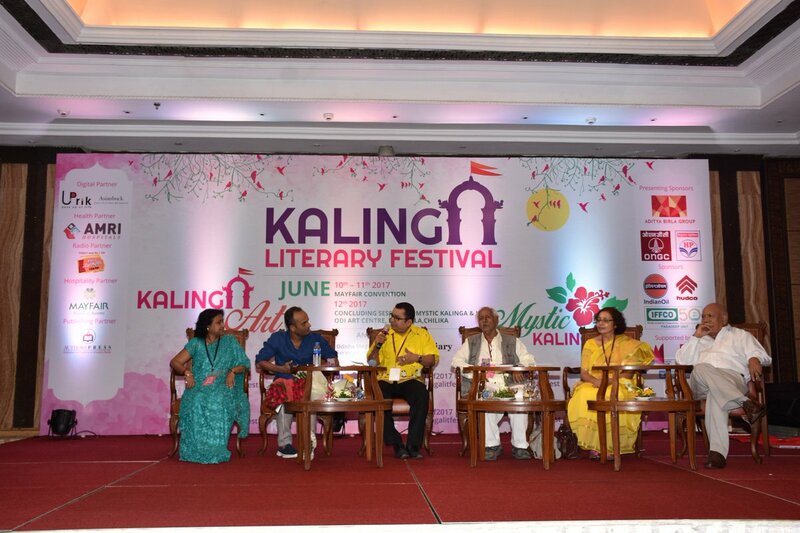 Everyone wants peace between the two nations and that can only be achieved through love, not war,” said veteran Theatre personality Rama Pandey, who graced the launch event. 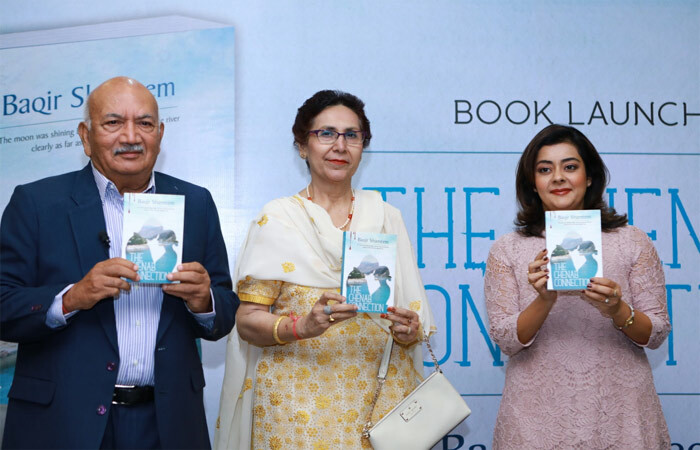 Former soldier pens gripping tale of cross-border love: A retired Indian Army Brigadier has penned a fascinating love story that traverse between India and Pakistan in the backdrop of the divisive politics that has plagued the sub-continent for decades. New Delhi: Baqir Shameem, a retired Brigadier from the Indian Army, released his book ‘The Chenab Connection’, a fascinating love story that traverse between India and Pakistan, in presence of a packed audience at an event held at the India International Centre, New Delhi,last evening. 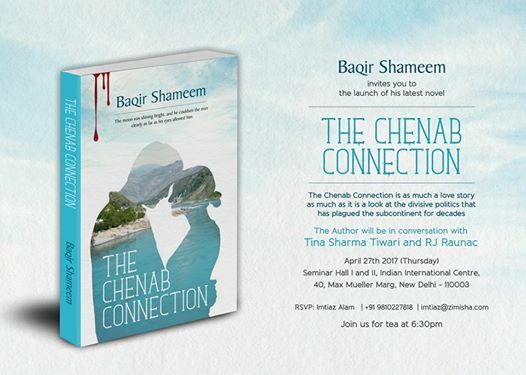 New Delhi: Author Brigadier (retd) Baqir Shameem’s book The Chenab Connection will be release in 27th April at India International Centre in New Delhi. During the book release ceremony Author Brigadier (retd) Baqir Shameem will be in conversation with Tina Sharma Tiwari and RJ Raunac. “Can Chenab connect the hearts and minds of the people like it connects the land” will be the topic for discussion. The Chenab Connection is a fictional love story about an Indian boy and a Pakistani girl falling in love and managing to settle down, having a family, under the looming shadow of hatred that has grown stronger over the last seven decades. It looks at the crisis and its nuances through the eyes of people who are in love; because sometimes all it takes is love to conquer all. In the case of Ravi, love makes him cross one of the most hostile borders in the world to be one with Shaheen. The Chenab Connection is a fictional love story about an Indian boy and a Pakistani girl falling in love and managing to settle down, having a family, under the looming shadow of hatred that has grown stronger over the last seven decades. This is the story of The Chenab Connection, the latest work of Brigadier (retd) Baqir Shameem, who served in the Indian Army for three decades and witnessed the growing Indo-Pak conflict from close quarters. In this love story, with several twists and turns, he explores the possibilities of an Indian boy and a Pakistani girl falling in love and managing to settle down, having a family, under the looming shadow of hatred that has grown stronger over the last seven decades. Don’t forget to drop your reviews in the comment section. 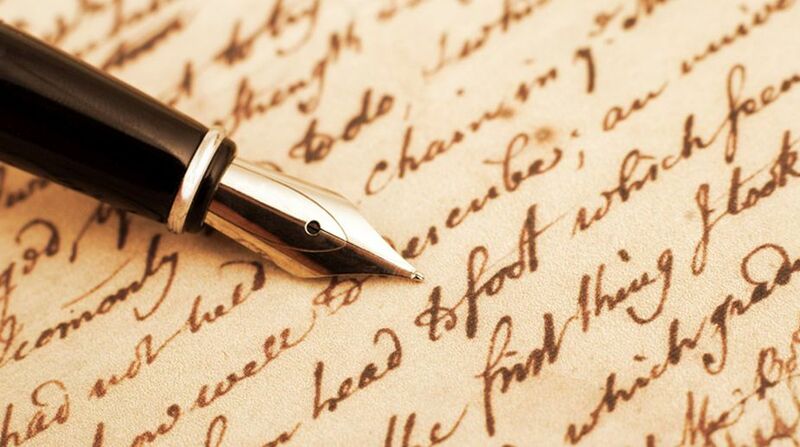 Former soldier pens gripping tale of cross-border love. “The Slender Trail presents an extreme case scenario and offers a very drastic solution. But that’s the only solution,” says Shameem who having spent a few years of his life working in Saudi Arabia, has seen first-hand most of the events mentioned in the book. by Baqir Shameem. Frog Books. Pages 126. Rs 200. Sought by the Americans, Osama bin Laden and his aides are captured by a Pakistan army patrol. Did that get your attention? Well it did catch mine. 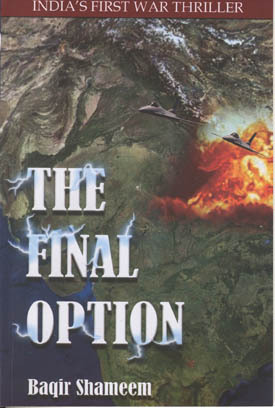 The Final Option has a captivating beginning. The Wakham corridor, at the border of Afghanistan, China and Tajikstan is the strategic venue of this operation. An innocent mute child fond of chocolates leads the army to the most wanted man in the world. The Americans want Osama badly, but Pakistan won’t let him be revealed that easily. Osama is a cult figure not only in that country “but also for a`A0majority of the population in the Middle East, North Africa, former Soviet states, Malaysia and Indonesia”. Pakistan cannot afford to antagonise the Muslim world, but Osama can be handed over to the US for a price, to which the Americans agree and give a nod for their indirect cooperation. The price is heavy—the “liberation” of Kashmir. With India and Pakistan moving towards peace talks, the hotline between the operational headquarters of the Indian and Pakistani armies is suddenly activated. General Harinder Singh, who talks to Pakistani General Ibadat Beg, has some grave news for the Chief of the Army Staff. India’s security is under threat again. Either India should withdraw its troops from Kashmir or face serious nuclear consequences. The author makes India appear as a military regime and not as a democracy. The Chief of the Army Staff takes the decisions without informing the Prime Minister or the National Security Advisor. The Field Commanders have a field day, behaving like warlords and treating their area of operation as personal fiefdoms. Ignoring protocol, evading perils and giving the appearance of normalisation, the Army bigwigs pass order to withdraw troops from along the LoC. Behind the scenes, the Army seems to have taken over the reins of the state, as India continues to function as a democracy. India breeds men in uniform who are tougher and always resourceful. Every plot has its loopholes and every man has his weaknesses. A folder on Jehangir Khan, the military leader of Pakistan, shows his son and family residing in Chicago. The Indian Army comes up with a plan: kidnap the Pakistani President’s son and other members of the family. Col Asad Mustafa, a valiant Indian of good peasant stock, heads the kidnapping operation named Swarn. He is accompanied by his love interest, Swarnlatha, Maj Sanyal a military doctor, Wing Commander Moorthy, an ace pilot, and Col Patil. The family is kidnapped from America, flown across half the globe in an Air India plane that stops at Heathrow for refueling and lands safety at Bangalore. A difficult mission, but easily accomplished! Written in a simple language, the novel is contemporary indeed. The locales have been presented perfectly and the author has done a good job in characterising the Indian Army officers as perfect gentlemen. The readers are also introduced to the wily Americans and the`A0working of their intelligence agency, the over ambitious politician, Purohit, and Tekchand, the hapless steel magnate. The Pakistani military leader plays the doting father and succumbs to his one weakness, withdrawing all his threats to India. The writer seems to have gone overboard in the plotting, with Mount Everest vanishing from the very face of the Earth. At times, the reader may question his legitimacy of reason. Shameem has addressed the current issues of terrorism, nuclear threats and security, but what happens to Osama? The book ends on a rather intriguing note.